Sleep is important. 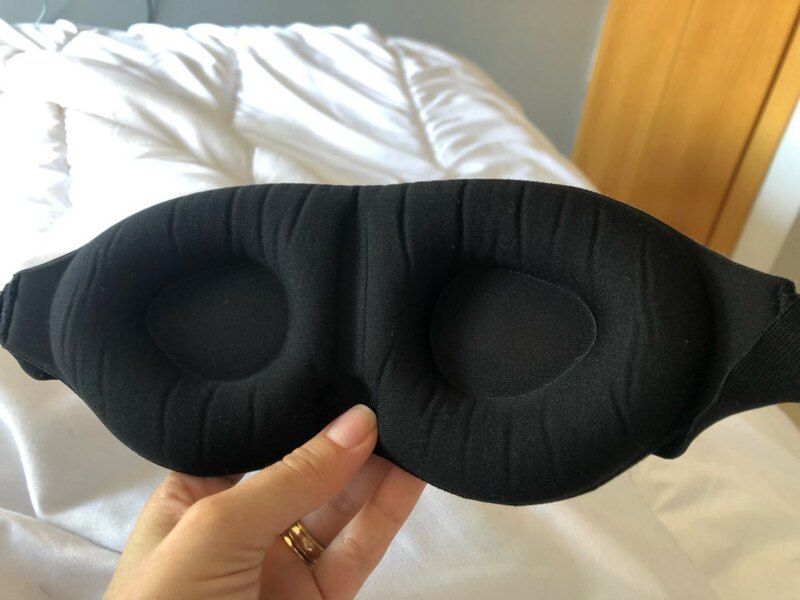 And getting the best possible sleep every time you close your eyes shouldn't be a luxury, it should be expected. 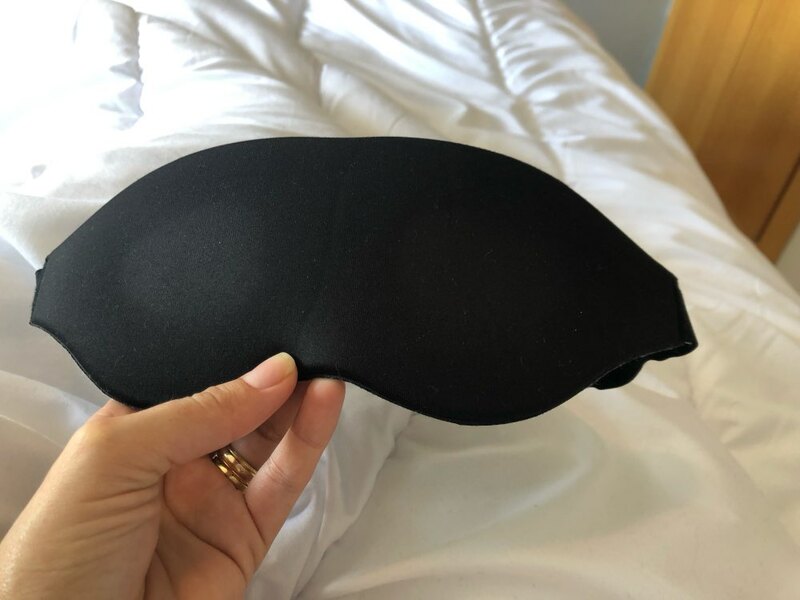 With this Ultra Padded Memory Foam 3D Sleep Mask, you will sleep on a cloud as all ambient light is completely blocked out without ever touching your eyes. 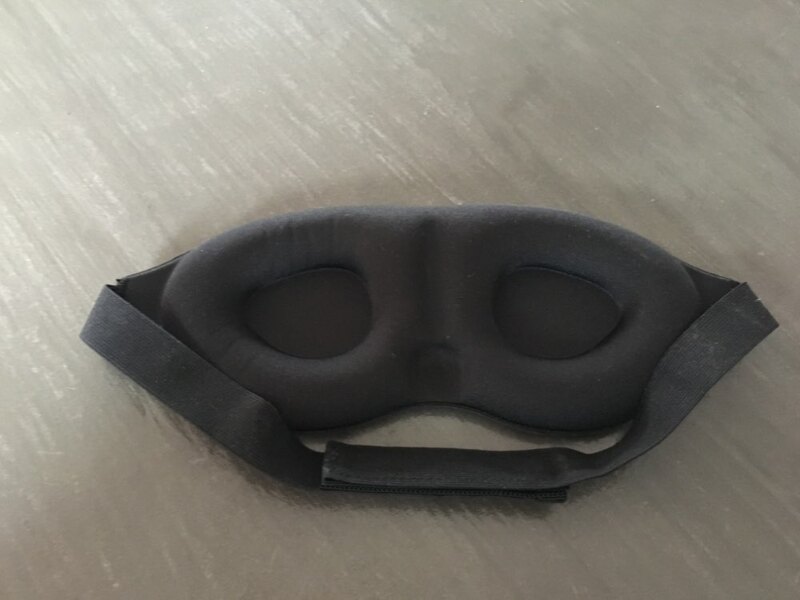 Perfect for those prone to tired, puffy eyes, the mask is made of an uber soft memory sponge, a secure cord and durable velcro for a perfect fit on any head. 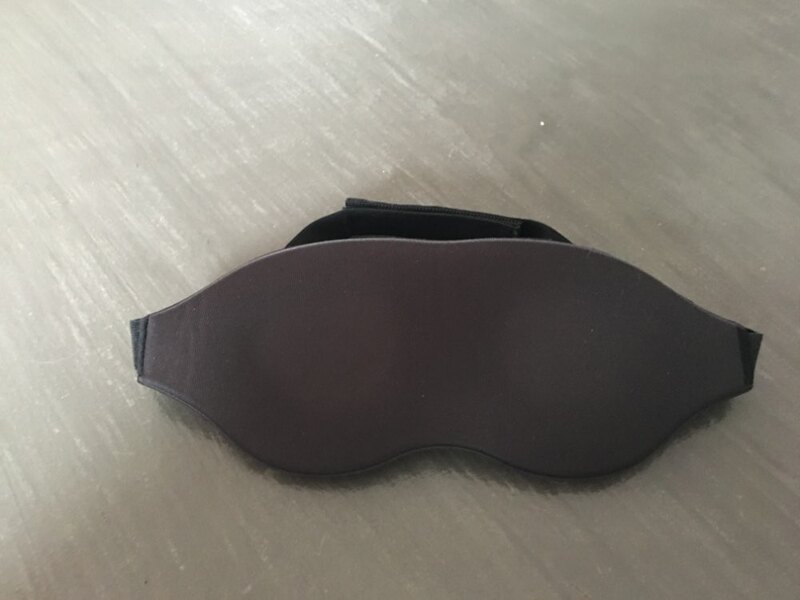 Uniquely shaped to allow free eye movement during your REM sleep cycle, the mask eve encourages a restful sleep and leaves you and your eyes feeling refreshed and stress-free.